Do workshops with Rembrandt of Amptec. Use even more DPA on shows I work on. Show artists I work wih what DPA is about. Sell DPA mics. In business all my life. Started as musician then rolled into live sound. Worked for big rentall companies StagePro and Rentall as project manager and system engineer on big national and international shows. Toured Europe with Ennio Morricone Orchestra. 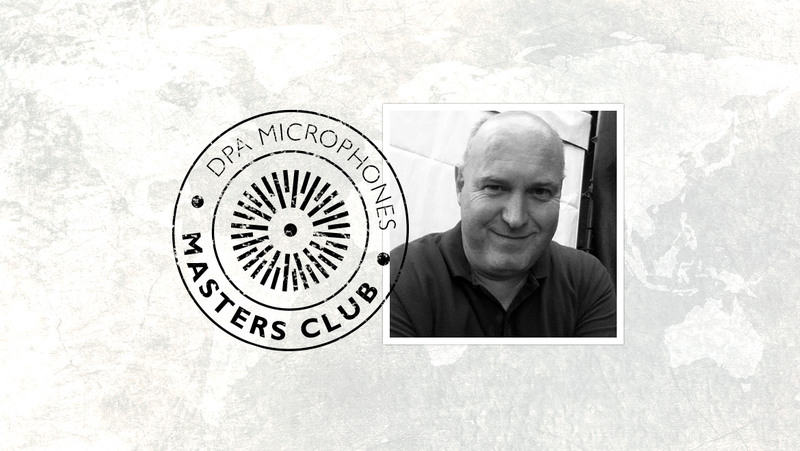 For Amptec I do DPA workshops, and I also do workshops for students and collegues in audio business. all dfine headsets, I use these daily.